Stretching Aids : Balego & Associates Inc. - BalegoOnline.org, Providing the Products You Want and the Services You Need Since 1984. 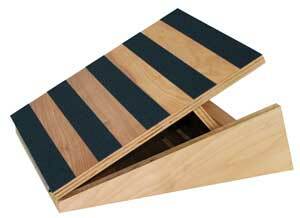 Model: 15.900 Adjustable Incline Board 5 positions Specifications: • 16" W x 19" D x 12" H • Parcel shipment. Model: CSA22 Adjustable Calf Stretcher Foot Rest Pivots Specifications: • 18" W x 10" D x 4" H • Parcel shipment. 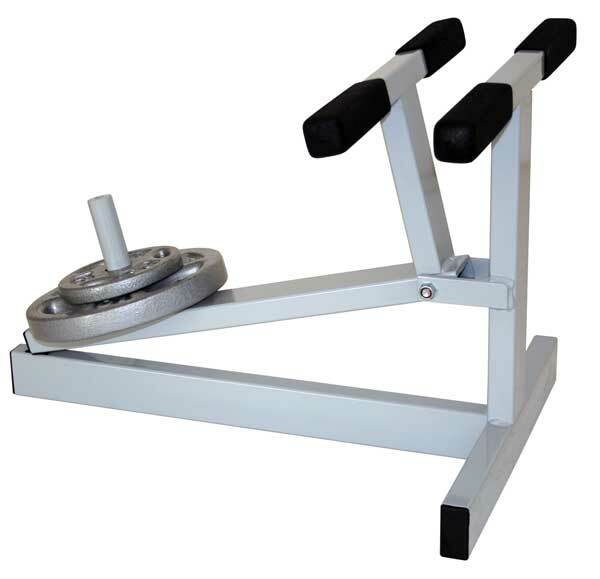 Model: WL20 Wrist Lift Table-top model uses plate weights Specifications: • 21" W x 15" D x 15" H • Parcel shipment.